We at The Canna Genetics Bank strive to bring you the worlds Top Strains weather it be for Medical purposes or Recreational fun we have you covered. 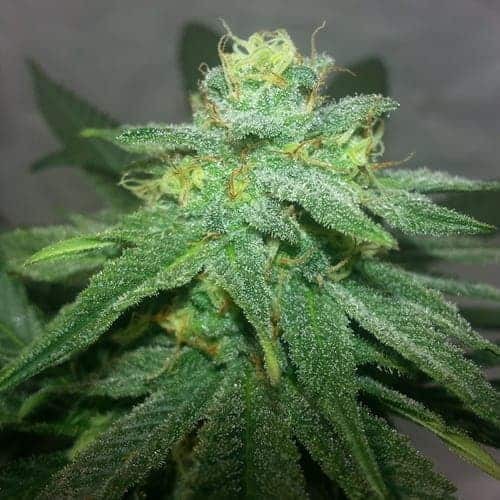 For all of those looking for High CBD Medications we will try to keep the highest quality strains by the most reliable breeders, available and in stock. Our mission is to acquire and make available to the public the Highest Quality Cannabis Strains by the most Reliable and Talented Breeders. 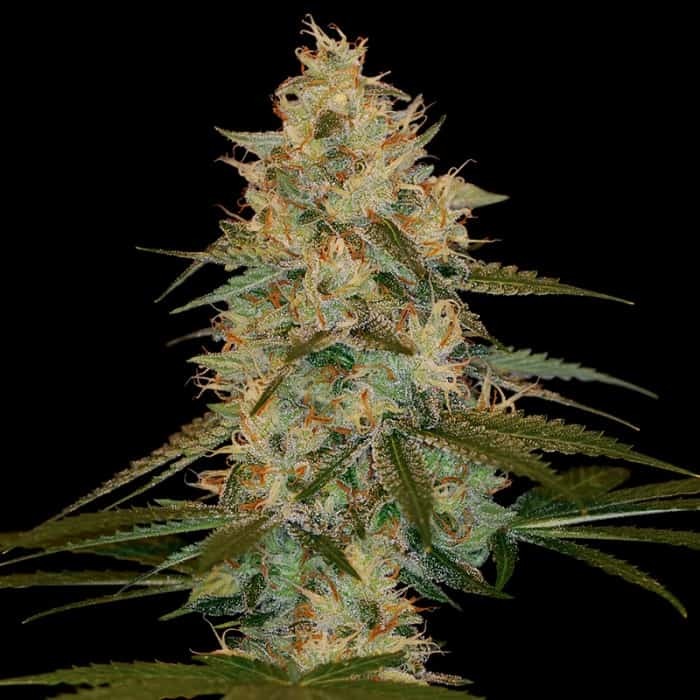 With our World Wide Collection of Breeders and the gear they provide, you can rest assured that you are receiving the highest quality cannabis genetics possible, that will produce the most potent, thc resin covered, aromatic terpene filled flowers. Our monthly grow articles will ensure you stay on track for success weather you are growing Organically or Hydroponically. Don’t forget to sign up for our newsletter to make sure you stay up to date with our latest deals, promotions and available strains.